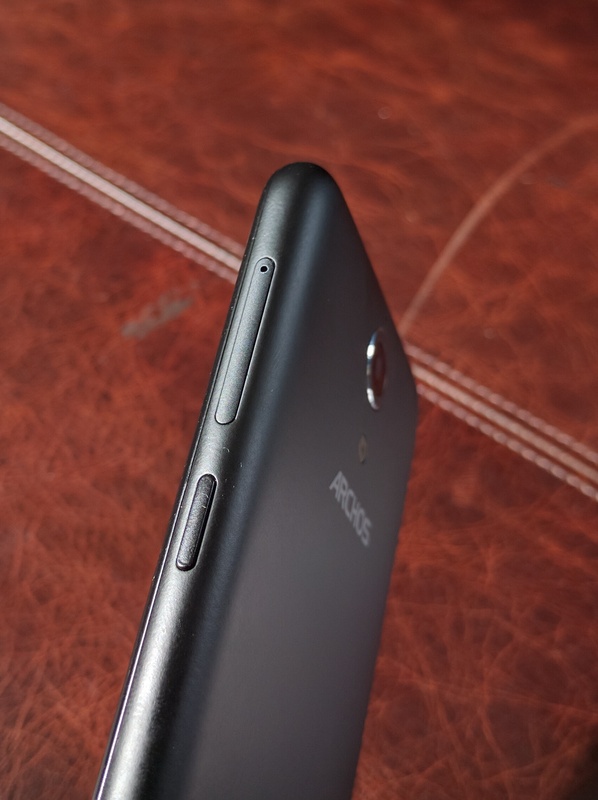 Archos are forever trying to find a sweet spot between bargain budget and quality products, Often having to take a step back on one particular feature in order to bring the whole price of the unit down to a more acceptable level. 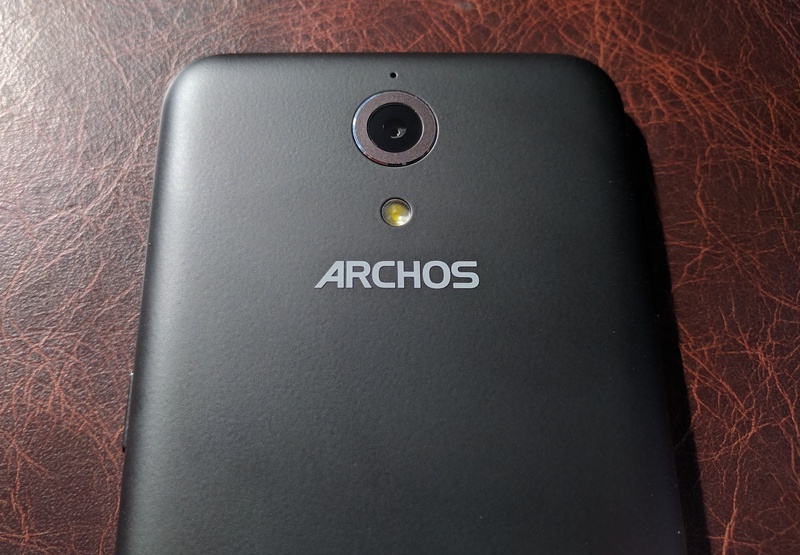 It is difficult to say whether they have a hit more often than a miss however of late Archos products have really taken a step up over a few years of substandard products. The image may never repair however take it from me they know what they’re doing. 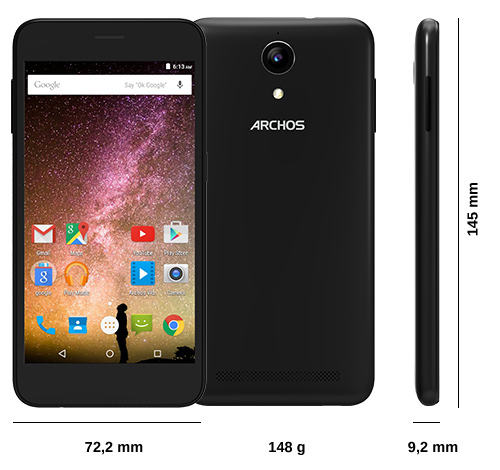 This £139.99 phone is a little bit of a misfire from Archos this time round. There is only one killer feature inside amidst a specification list that really doesn’t excite. For the money, you will find better value however it will be lacking that killer feature that this phone has. Looking around the phone, to the right of the screen is the sim card tray and a power button. The 50 Power can take both a Mini and Nano Sim, the MicroSD shares the Mini Sim seat so you are limited to two sims, or a Nano sim plus expanded storage. To the Left is a volume rocker. 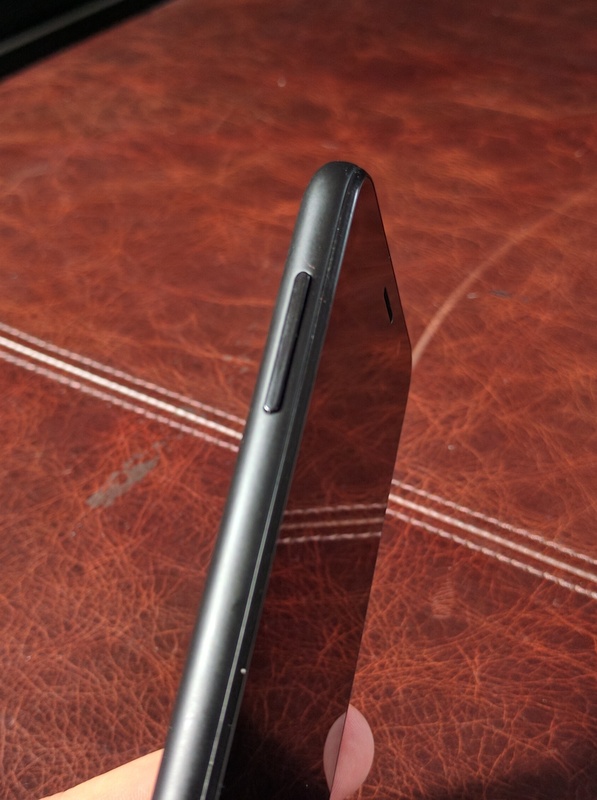 The sides of the device are rounded and really comfortable. On top is a 3.5mm headphone socket and little else. On the bottom, there is a MircoUSB port offset to the left and the microphone. The back has a LED flash plus the 13mp camera. There is a second microphone above the camera. 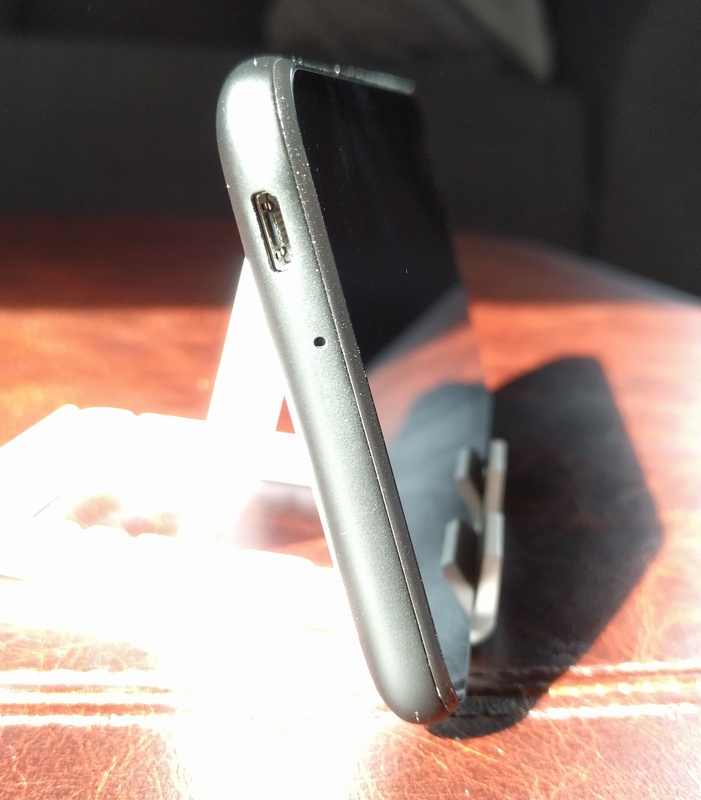 The whole device is coated in a non-slip rubber that feels good in the hand. That killer feature is a 4000 mAh battery. The last few phones from Argos have featured fairly hefty batteries and this seems to be one staple they are determined to keep in their book. You can easily clear around three days of use out of this device and if it isn’t heavily used that could possibly stretch to four or five. While some manufacturers lean toward faster-charging solutions with standard size batteries, Archos have you covered if you don’t want to have to plug your phone in at all. Whilst it has a huge battery charge time isn’t massively increased as we have seen with other products. The 4000 mAh battery can go from 0 to 100% in two and a half hours of charging. Those with fast charge facilities on their phone may scoff at that, however, it wasn’t long ago that two and a half to three hours was a standard charge for a standard battery. In fact, some may have even been quite pleased to have that sort of charge time. Especially when you consider a 50% will last as long as the average phone on 100%. Otherwise the device it’s fairly unremarkable. I wish I could just say it’s a very strong device with nothing really wrong however it has a mediocre build quality, something of a bland design. Even Android has little in the way of enhancements save for the typical Archos additions. If I was to criticise one thing about the phone is the screen is fairly disappointing, whilst it’s quite sharp at 294ppi, brightness appears very dull. There are no details on the Archos website regarding the Nit count however I dare say it is very low. You will have to run the screen at full brightness in all conditions. The speaker is largely disappointing also, being tinny and lacking any substantial depth. It really caters only for notification sounds and perhaps the odd YouTube video. Benchmarks aren’t horrible. The device can hold its own against some of the budget phones out there, albeit at a lower price. 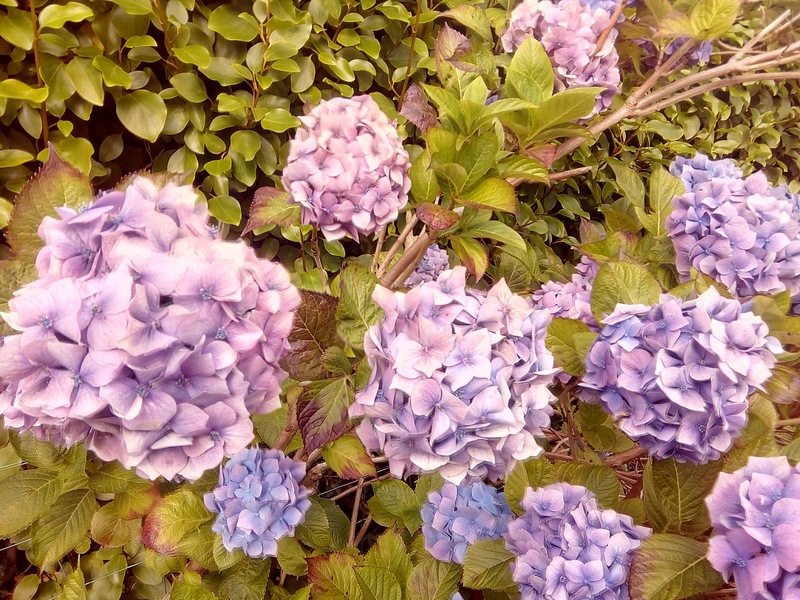 The camera is actually pretty good, certainly, it doesn’t pack the punch of maybe something like a Samsung, however, it does captured colours quite well. There isn’t any apparent noise however light levels can bleed into each other quite easily from intense sources. There isn’t a host of options available here there other than things like gesture functions and HDR. The HDR didn’t really blow my socks off and probably won’t blow yours off either. Video quality is pretty poor however you could certainly make do if absolutely necessary. 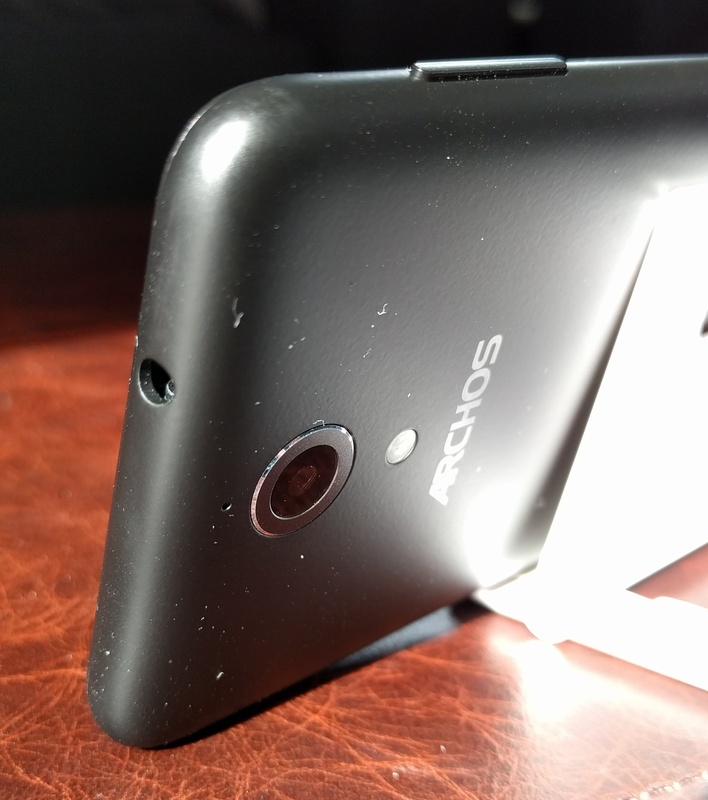 The Archos 50 Power isn’t a terrible phone, far from it, it’s probably the blandest, middle of the road phone I’ve ever had to review. I think it’s slightly overpriced and the only justification for this price is the 4000 mAh. If that’s what you’re looking for above all else, this is the phone for you. A great backup or business phone but otherwise I couldn’t recommend it for day-to-day use and there are certainly better options on the market available now.